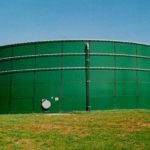 Choosing a liquid storage tank should be easy, right? It’s a tank that holds liquid. How much difference could there really be? The truth is, there are pros and cons to all types of tanks, and the only way to choose the best product is to weigh those pros and cons against your needs. 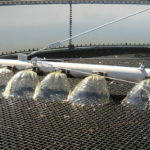 Let’s examine two of the most popular tanks, the epoxy-coated Columbian TecTank® and the glass-fused-to-steel Aquastore,® to determine which might be right for your application. The biggest advantage to choosing an epoxy TecTank® is budget. 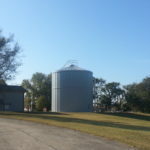 If you are limited in what you can spend or are willing to spend, these tanks are often the best choice and have a wide variety of applications. They are often ideal for small capacity tanks, as well, because they provide a significant cost advantage over other materials. The biggest disadvantage to choosing TecTank® is longevity. In many applications, the tank will most likely need to be replaced in 20 years. 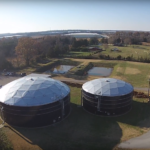 For leachate tanks and wastewater tanks, the lifespan can be much shorter. Some utilities and businesses have had poor experiences with TecTank® in the past. However, in more recent years, the technology has evolved to include thicker steel, fewer penetration points and an optimized bolt pattern designed to address some previous weaknesses and customer concerns. TecTanks® can also be expanded, if necessary, as storage capacity requirements change over the years. Though given their shorter lifespan, this option isn’t always the most cost-effective over the life of a tank. 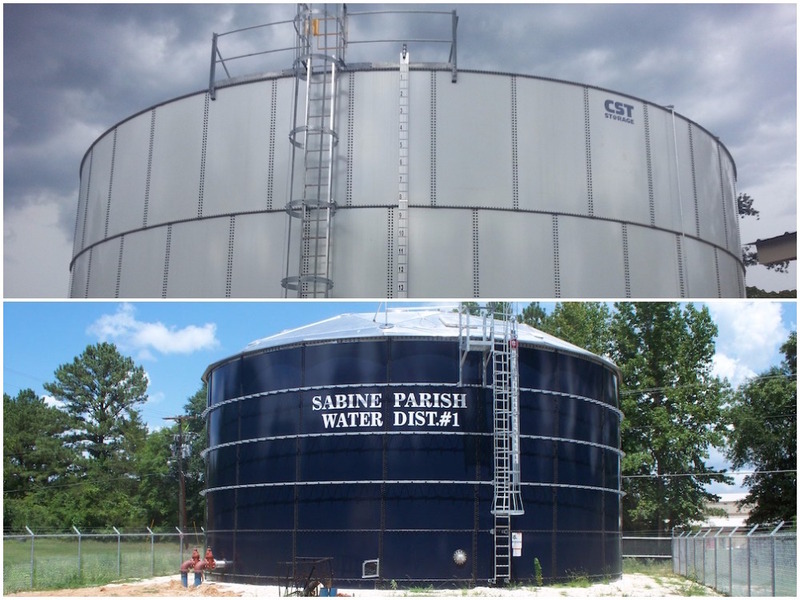 Aquastore® glass-fused-to-steel (GFS) tanks have become extremely popular for their durability and long life. The fused coating is ideal for any application but they are particularly effective at holding aggressive liquids like wastewater and landfill leachate, because the coating withstands the chemical attacks that can damage and deteriorate other types of tanks. GFS tanks never need to be repainted, and regardless of what is stored inside, they can be cleaned with a power washer and require very little maintenance. Like TecTank®, Aquastore® tanks can also be expanded to meet changing needs over time. The number one drawback of Aquastore® tanks is price. They can be significantly more expensive than epoxy tanks, and the upfront costs can be out of reach for many business and utilities. However, it is worth exploring the total cost of ownership over the life of the tank, as maintenance costs are much lower with a GFS and they do not need to be replaced as often. Need Help with Your Tank Choice? There is no universal “right” tank. Before looking into various tank options, assess your business’ needs, budget and compliance requirements. Tanks are always evolving, so it’s important to get the most up-to-date information—the more details you can gather, the better. 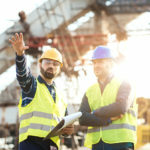 Once these specifications are outlined, a reliable partner can help you choose the best materials and find a solution that works for your needs.